Some enterprises take a reactive approach to network troubleshooting. They make network changes and then wait for users to point out the flaws and for support tickets to pile up. Progressive enterprises are taking a proactive approach to network health with DNA Center. In particular, DNA Center’s network health score gives your NetOps team the ability to stop network problems before they impact users. DNA Center Assurance, built into DNA Center, provides real-time insights, allowing your team to get ahead of network issues. Sites: The number of sites discovered on your network along with the number of DNS and NTP servers. Network devices: The area shows devices connected to your network, including discovered devices, unclaimed devices, unprovisioned devices, and unreachable devices. Application policies: The number of application policies discovered on your network, along with any deployment errors. Network profiles: The number of profiles discovered on your network. Images: The number of images discovered on your network as well as the number of untagged and unverified images. 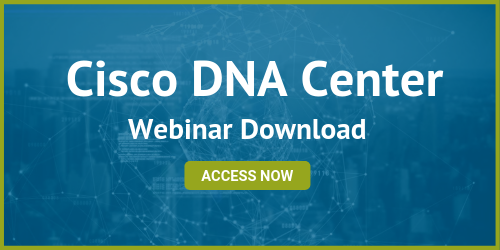 The Network Configure and Operations area is where you find DNA Center Assurance, which builds on the information from the Network Snapshot. When you click on Assurance, you’re taken to the overall health summary of your network. This is displayed on a map view if you have multiple sites and shows colored indicators for the health of your network in different locations. Green indicates a site with good network health, while red indicates a site with problems. You can click on the indicator to drill down on the issues at that specific site. An overall network health score (shown as a percentage). Information about network services, including switches, routers, and other access points. A client health score, showing the health of wired and wireless devices on the network. Under the network health summary, you’re provided with a list of global issues. 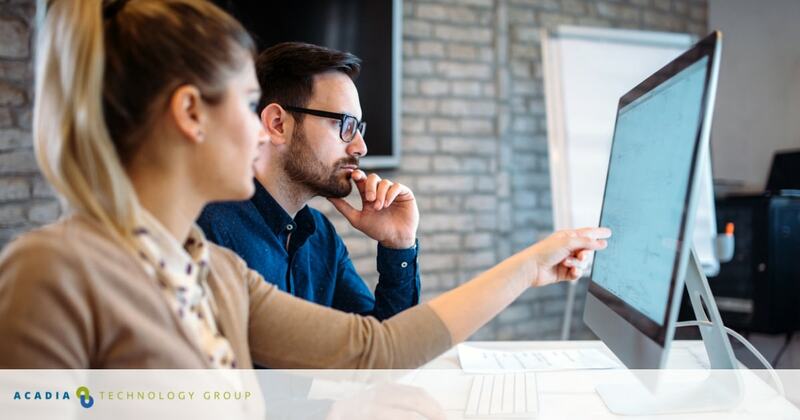 You can click on an issue to uncover more information, including a description of the issue, the number of locations that are impacted, and the number of clients. You’re also presented with a list of suggested actions for remediation, which were developed by Cisco engineers. Drilling down for more granular information about your network and applications is simple. For example, with just one click, you can reach the network health page. This page shows much more detailed information about your network. You can easily view network health over the past three hours, 24 hours, or seven days. You can also select a specific date and time range. Network health information is displayed and then interactive timeline view. When you hover your cursor over the timeline, you can see specific health score information from any given point within the timeline. With a single click, you can see the health of your network from a map view, a topology view, or a site or building view. Map view: This map shows the health of all your network sites, color-coded according to health. Topology view: This view shows a topology view of how all the components in your network are connected. You can hover your cursor over any device to display more detailed information such as its IP address or its device role. Sites or building view: This view displays information based on location such as a specific building, site, or floor. You can also easily see monitored and unmonitored devices on your network, along with the overall health of each device. You can also get in-depth insights into application health from the Assurance homepage. The application health page groups your network applications into three categories: business relevant, business irrelevant, and default. Applications are listed in an easy-to-read table and they are ordered by their network throughput. You can click on individual applications to find out more about the health of that application and its impact on your network. If you’re concerned about the applications a specific client is running, you can search by client and click on Client 360. This provides you with a list of their applications and each application’s health. DNA Center Assurance provides your NetOps team with a wealth of information. More importantly, DNA center assurance analytics turns network information into useful insights, allowing your team to get ahead of issues instead of waiting for them to happen. Remediated troubleshooting speeds up issue resolution, allowing your staff to focus on development and innovation. Design: This is where you create the structure and framework of your network, including network settings and device profiles. Policy: This is where you create policies based on your business intent, which are carried throughout your network and applied to network devices. Provision: This is where you prepare and configure devices, including deploying the required settings and policies. These areas, along with DNA Center Assurance, give you a high level of visibility and easy access to the specific information you need. DNA Center is a new approach to networking. Many firms are turning to DNA Center for improved network troubleshooting and to facilitate digital transformation. At Acadia Technology Group, we’ve seen DNA Center improve productivity and efficiency for organizations. If you’d like to find out how DNA Center can improve your network’s performance, contact us today.